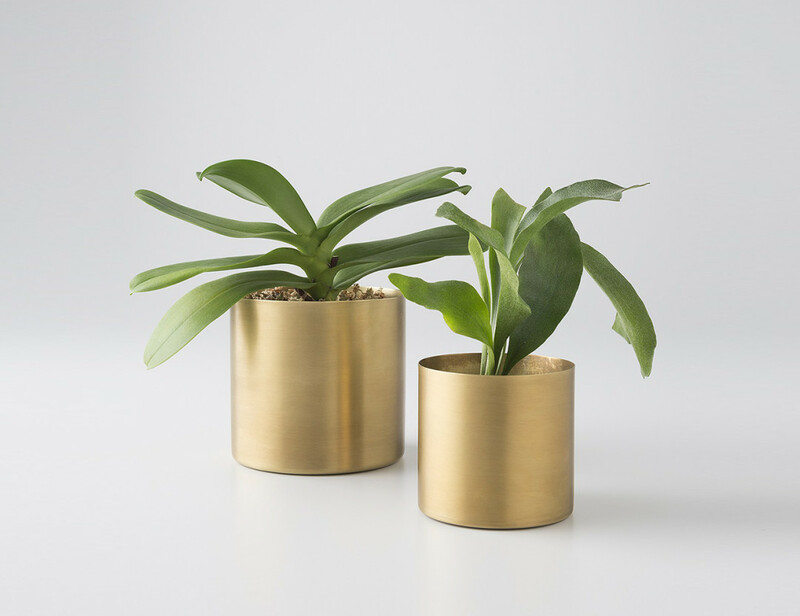 These simple and timeless brass planters are handmade in the United States and are available in two sizes. The combination of rich brass and cool greenery brightens up each tabletop or shelf. 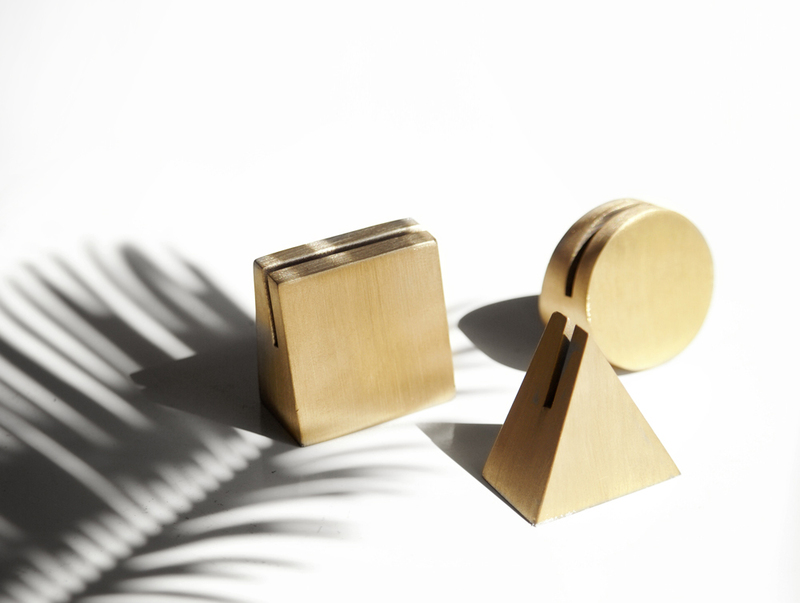 Solid brass paperweights that provide an elegant display for photographs and cards. Square, circle or triangle, you decide. 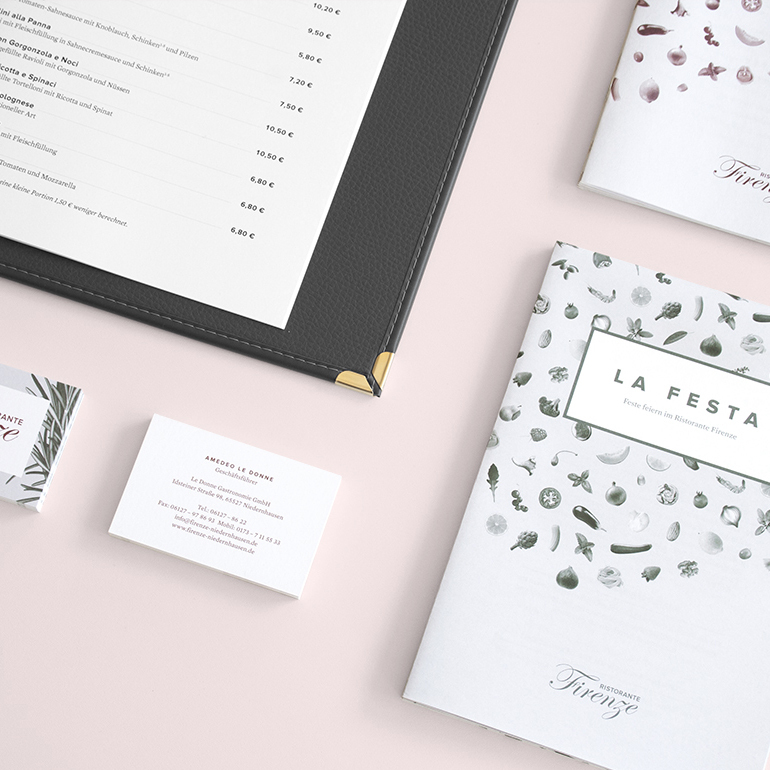 You can purchase them at Yield Design in a set of three or separately. This classic piece is made to last a lifetime. It saves you space in your kitchen or wherever you need it. It also puts pots and pans on great display with this heavy-duty rail inspired by the industrial kitchen. 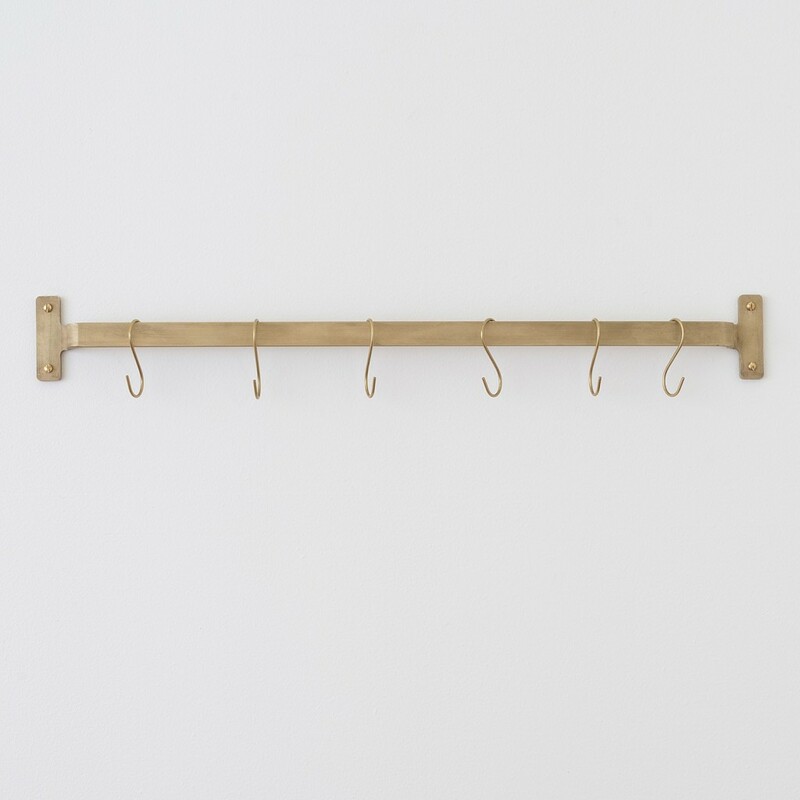 The rail comes with 6 brass S hooks for hanging cookware and other utensils. Made in the United States, available at Schoolhouse Electric & Supply. 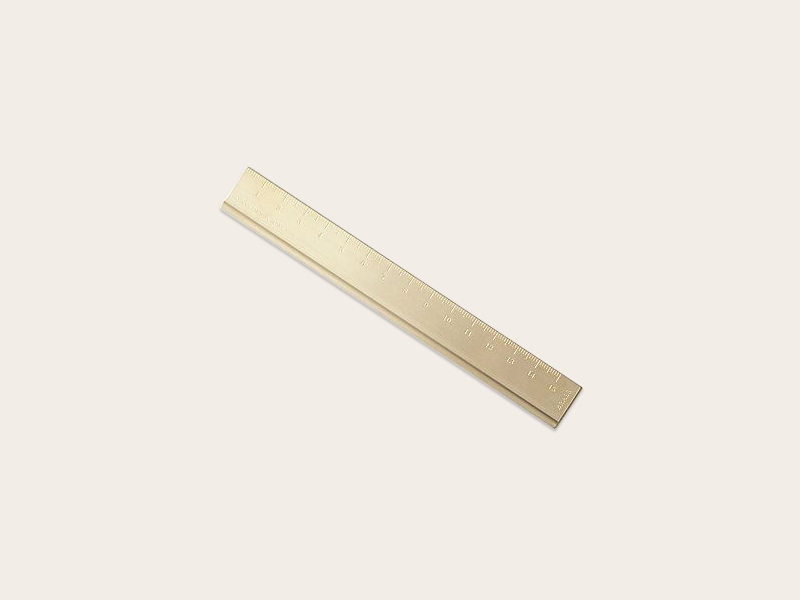 A classic: Brass ruler by Midori. Fouetté is a beautiful facetted spintop that rests at the desk as a paperweight but twirls akin to the elegance and grace of a ballerina performing a fouetté. 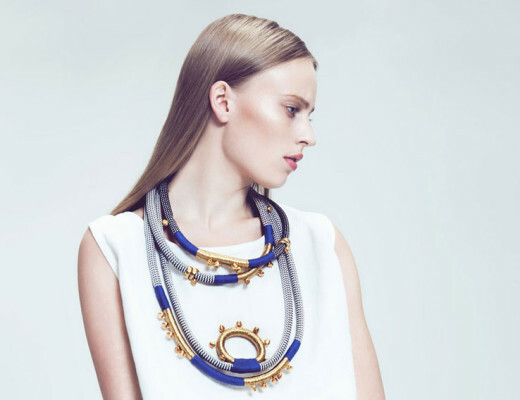 Designed by Desinere, Fouetté is meticulously hand crafted by the finest Japanese metal casting craftmen of Nousaku. 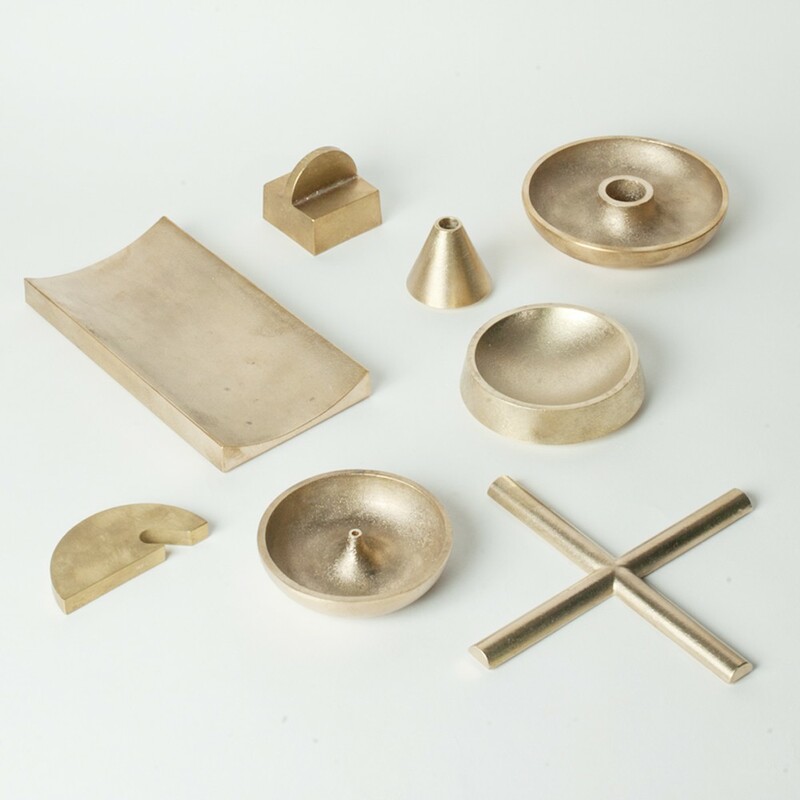 As each piece is handmade, individual pieces differ slightly and being cast in bronze and brass, colour variation results over time giving each Fouetté piece a unique character and look. This is by far the most beautiful bottle opener I’ve seen to date. It is manufactured at Futagami, one of Japan’s oldest metal foundries. The Frame bottle opener is made of cast solid brass and will gain a patina due to oxidization over the years. The outside surface has a satin, brushed finish contrasting the rough texture inside. 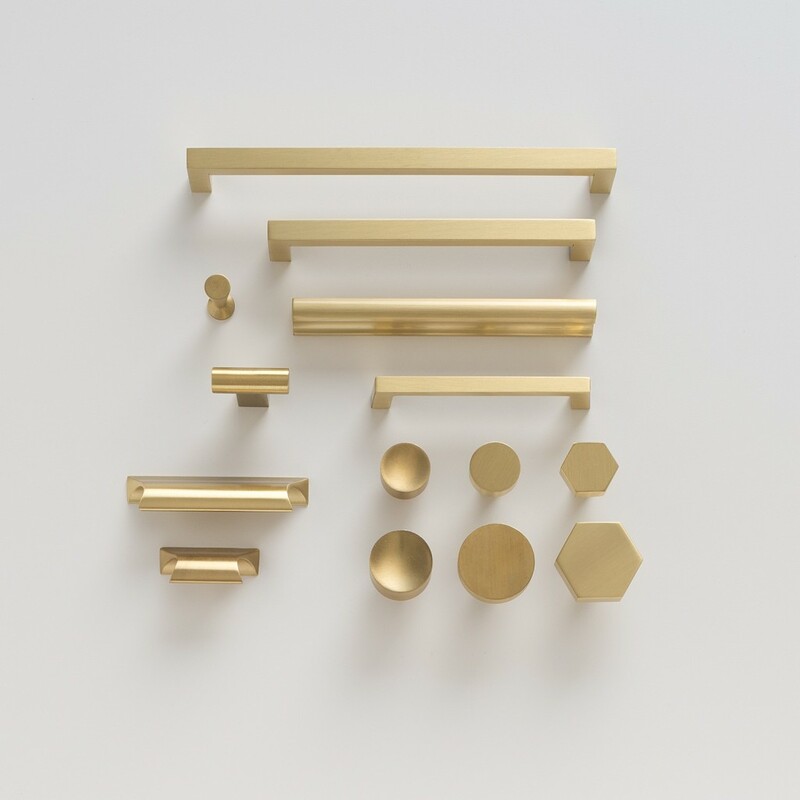 These solid brass drawer pulls offer a contemporary finish with understated style. 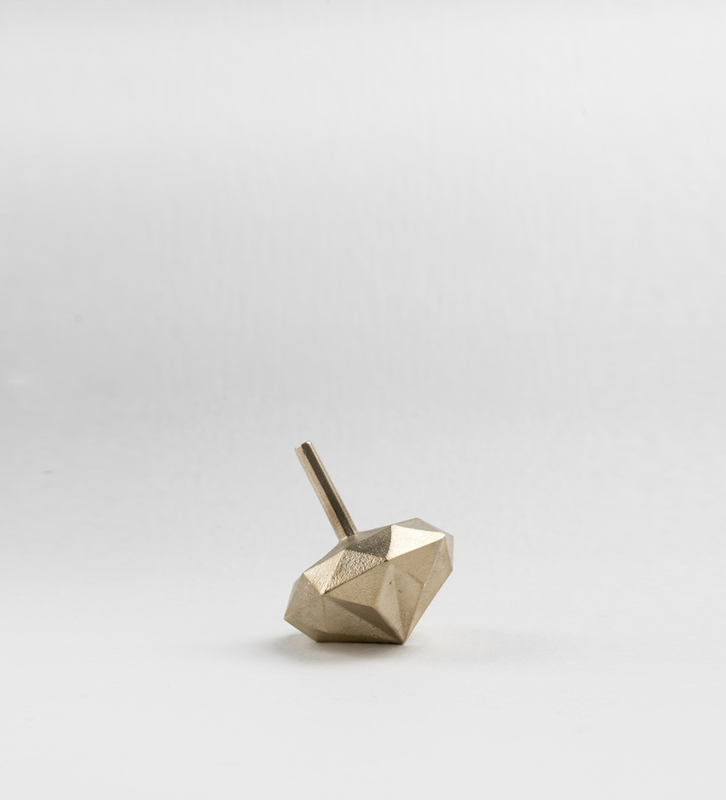 Handcrafted in the USA from 95% recycled brass and available at Schoolhouse Electric & Supply. 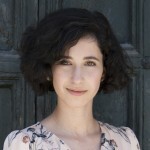 Now, why can’t we have such a great online-shop in Europe? 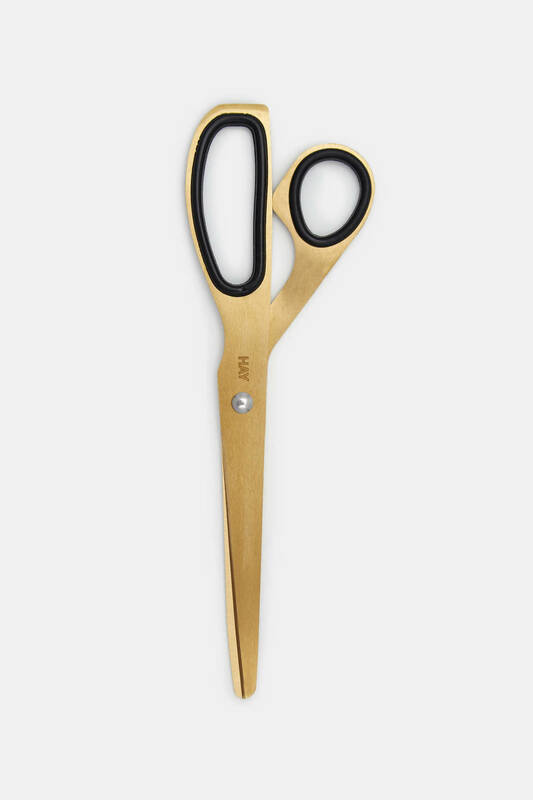 Another classic: The brass scissors by Hay. 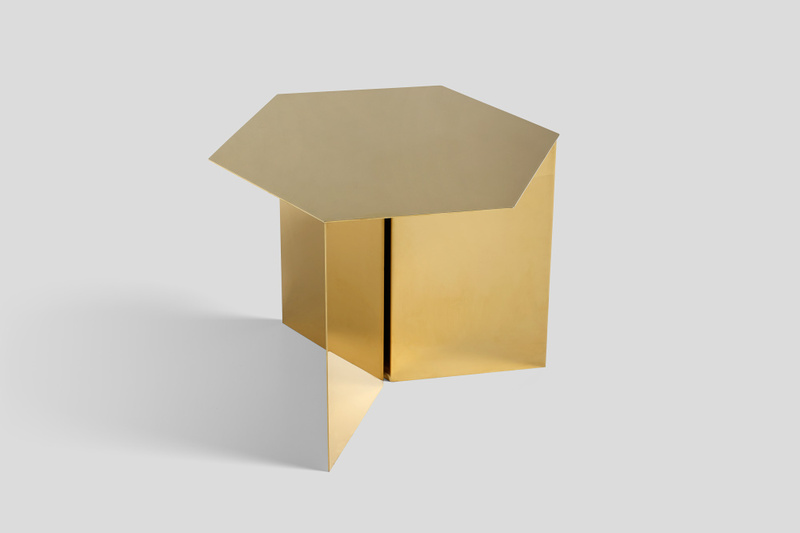 Slit Table is paper origami translated to the metal universe. The name is inspired by the slit that emerges when the plate frame is folded underneath the tabletop. 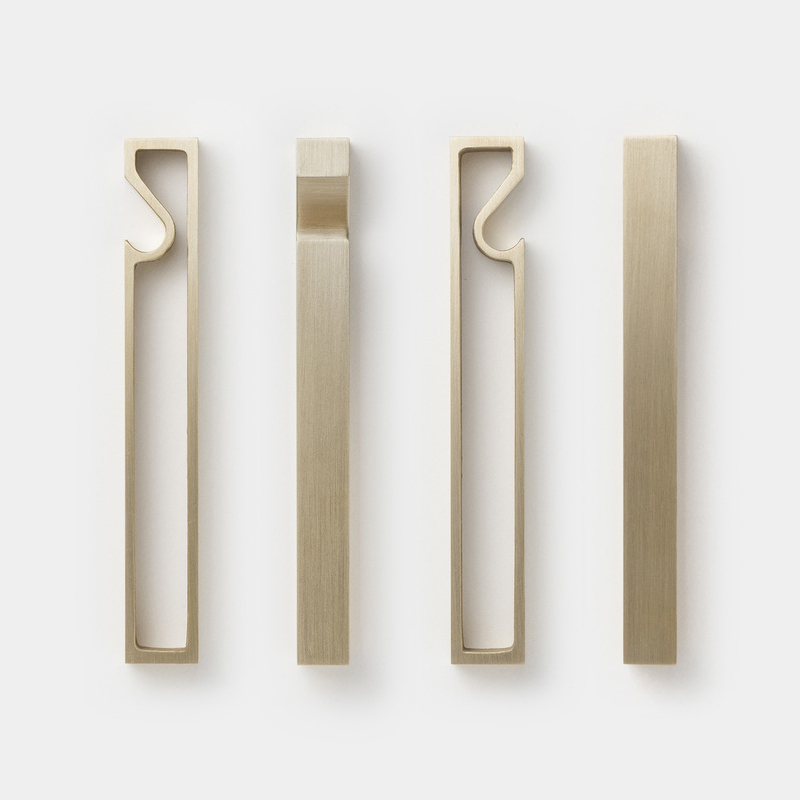 The Slit Table is available in three shapes and designed by Hay. 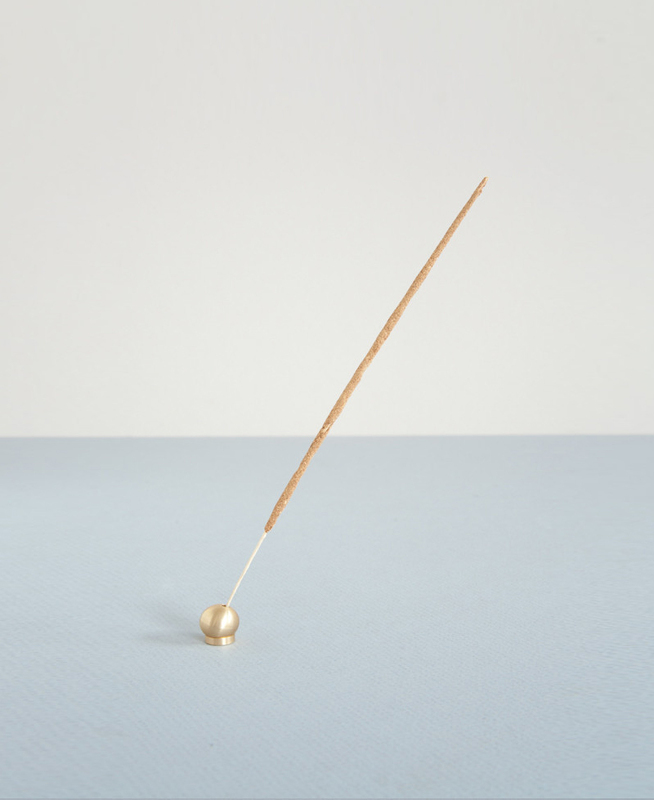 Simplicity at its finest: Japanese brass incense holder. Available here and here. 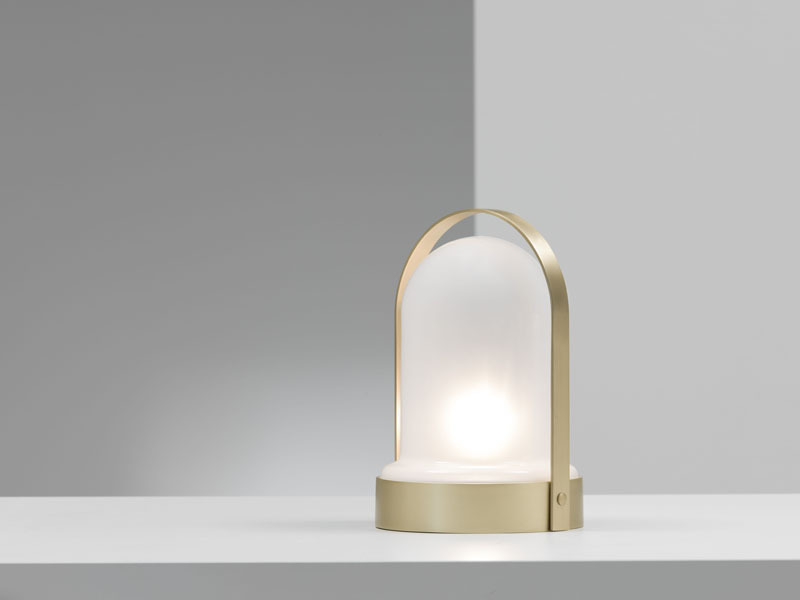 The LED lantern Goncen is designed by William Pianta and manufactured by Nahoor in Italy. 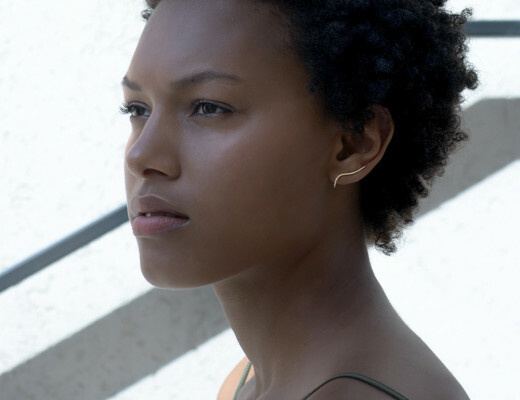 Made with brushed brass and Murano glass. Paperweights in different forms and shapes. 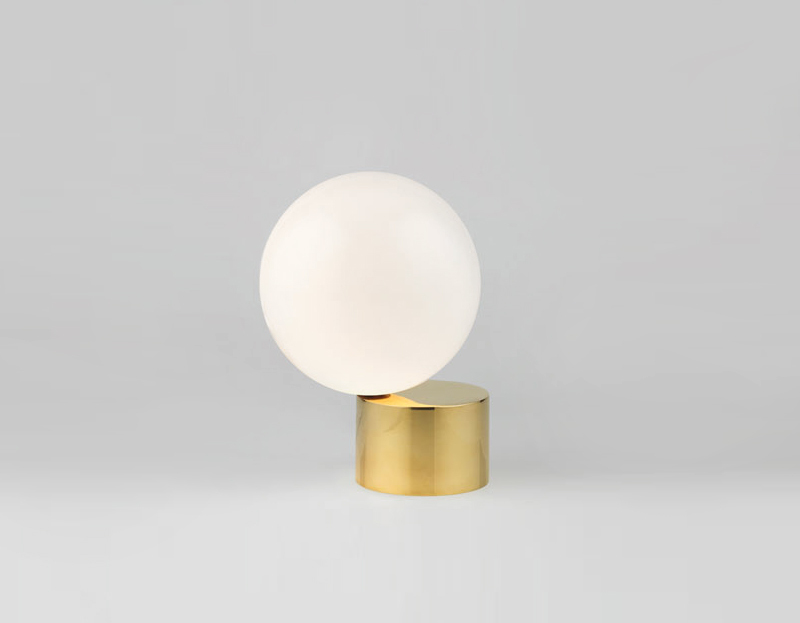 Tip of the Tongue by London designer Michael Anastassiades is a pedestal table light consisting of a ball-shaped lamp and a cylindrical base. 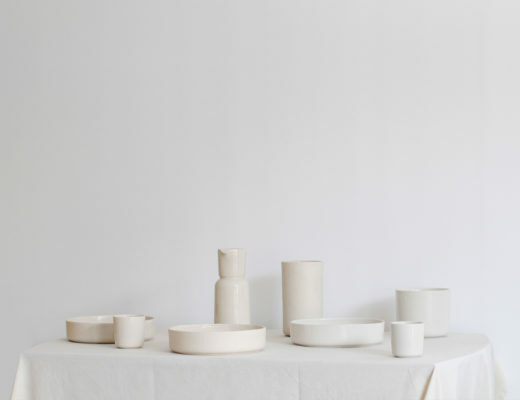 Absolutely, this is also why I love the simplicity of the shown objects, it makes it very easy to use them in your home without looking decadent. Thank you for stopping by Ariel! These are gorgeous!!! I love brass anything.